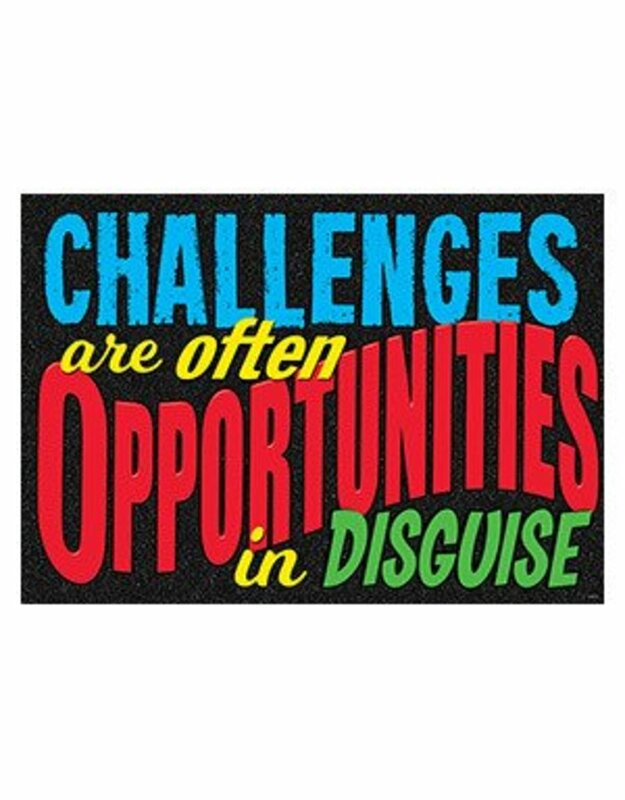 CHALLENGES are often OPPORTUNITIES in DISGUISE Relevant, dynamic, and the popular choice for all ages! Talk about life with powerful, positive messages. ARGUS® Posters encourage positive behavior and showing respect for self and others. 13⅜" x 19". Use TREND Poster Storage Boxes.